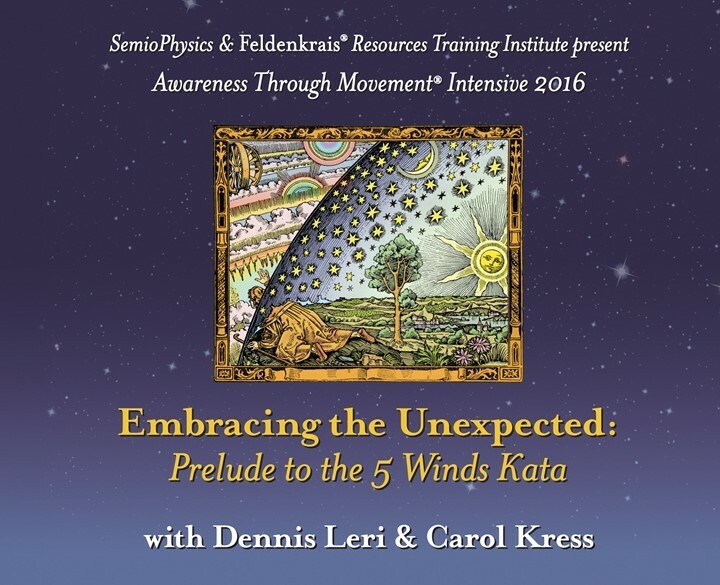 Embracing the Unexpected: Prelude to the 5 Winds Kata | Free eBooks Download - EBOOKEE! Posted on 2018-05-13, by fubber. Embodying all the principles of Judo, the 5 Winds Kata was deconstructed by Moshe Feldenkrais to make this traditional form accessible to an audience wider than one interested in martial arts. The lessons presented in this Workshop are foundational to both the Kata and the Feldenkrais MethodÂ®. If you can enjoy and understand the process of learning begun with these lessons, then you will find a profound deepening of your understanding of Awareness Through MovementÂ® and the Feldenkrais Method. No comments for "Embracing the Unexpected: Prelude to the 5 Winds Kata".